The nuts and bolts issue. SPECTRA regulars Saud, Ash Pure and Miguel get to the nitty-gritty of what actually needs to be done to get the open-source sci-fi adventure series produced. Creating universes, worlds, characters and stories is thrilling, exciting and fun but what needs to be done to get it all out there? SPECTRA is a multimedia project, a hypertextual thing. There’s is the podcast, but which formats should be used to present it all? Prose, radio play, comics, animation, games? How to we get people in and create with and without us? There’s a lot to do and someone’s gotta do it. 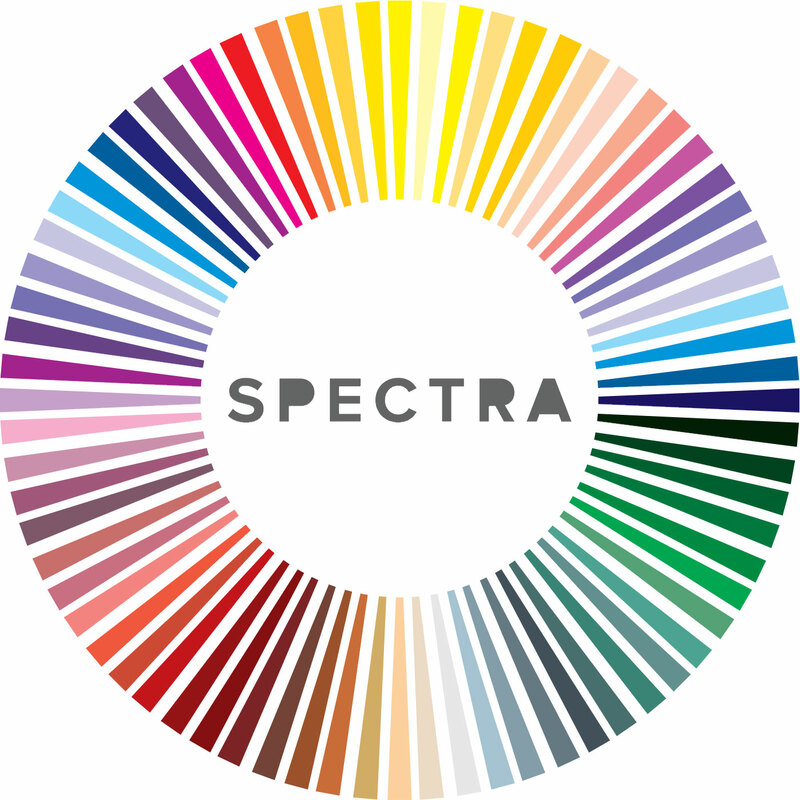 If you’re new to SPECTRA, better start at the beginning. Take a look at the characters sheets and artworks. Here’s our story progress so far. If YOU want to become a part of the SPECTRA universe, send an email to spectrauniversegroup (at) gmail.com.